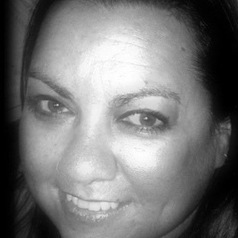 Nellie has worked in Indigenous Higher Education for over 17 years in Perth and in Melbourne. She is currently Manager of Indigenous Student Services at La Trobe University, Melbourne and is a graduate of Curtin University, Perth. Nellie completed her Honours year in 2010. Nellie is an artist whose work has appeared in a number of joint exhibitions, logos, corporate design, and on covers of published books. Her writing has been published in "Etchings - Indigenous" (Ilura Press), "Message Stick—Aboriginal Contemporary Writing" and "The Strength of us as Women—Black Women Speak", both by Ginninderra Press.